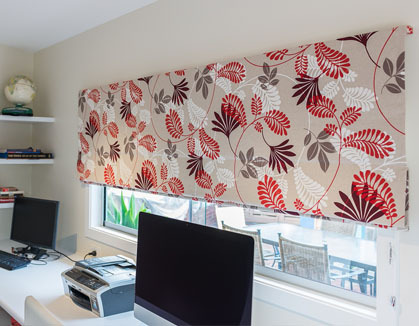 Campbell & Heeps have been manufacturing Australian Made, bespoke, custom blinds for over 80 years. 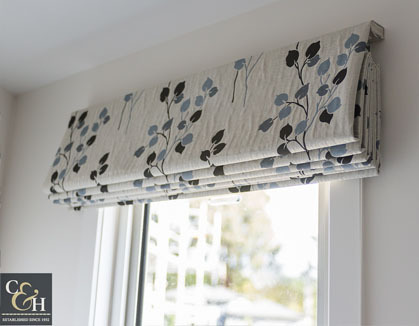 We bring style, experience and care to all our client’s made to measure custom blinds, awnings and curtains. It is rare these days to find good quality backed by good service and a well-known brand you can trust, but that is exactly what to expect with Campbell & Heeps. Custom blinds are a tailored solution for shading or decorating your home inside or out. We book a time to consult in your home and advise you of the most practical and stylish options available. 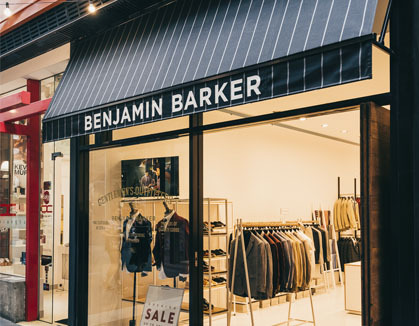 Boutique manufacturing means we can select custom sizes, colours, types and operations for all our blinds awnings and curtains. 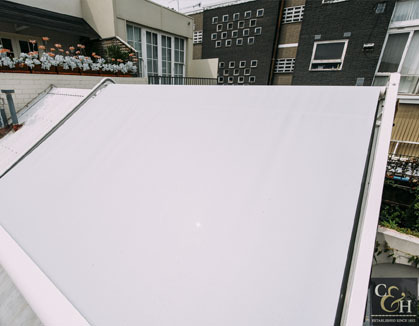 This ensures that all custom blinds made by Campbell & Heeps are always the perfect fit. Campbell & Heeps are able to make custom blinds for inside and outside blinds and awning solutions call now on 03 9880 2500 for your free consultation! Campbell & Heeps offer Services in surrey hills, Burwood, Camberwell, Glen Iris, Toorak, mt Waverley.